Over 75% of the prairielands that European settlers found when they came to this country have been replaced by development, croplands and dense forests. 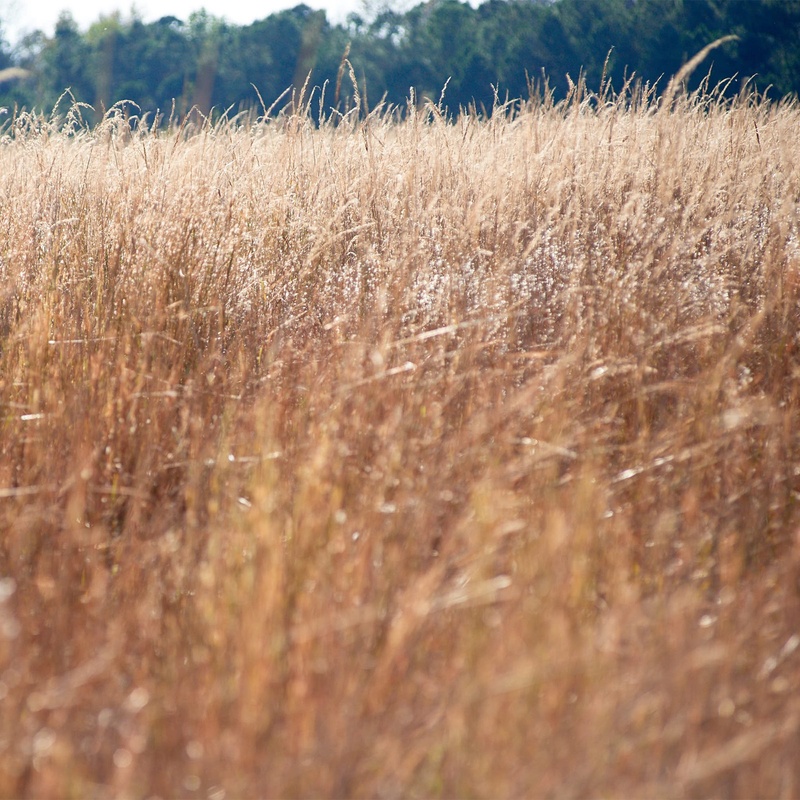 Warm season native grasses are important to the restoration of prairies that support wildlife, gamebirds, songbirds, and butterflies. Garrett Wildflower Seed Farm offers several varieties that support these prairie-dependent species by providing the food and shelter they need for survival. 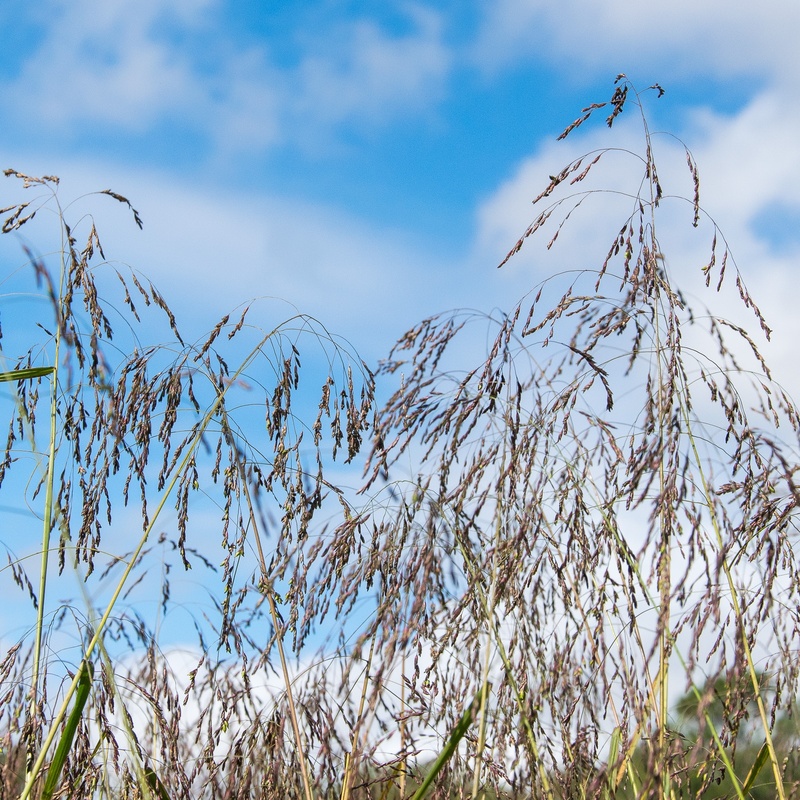 These varieties can be used for large-scale restoration projects or on a smaller scale along field borders and meadows. If you are considering a prairie restoration, you need to consider several aspects of your land. You should consider soil types, slope, previous cropping, and existing vegetation. 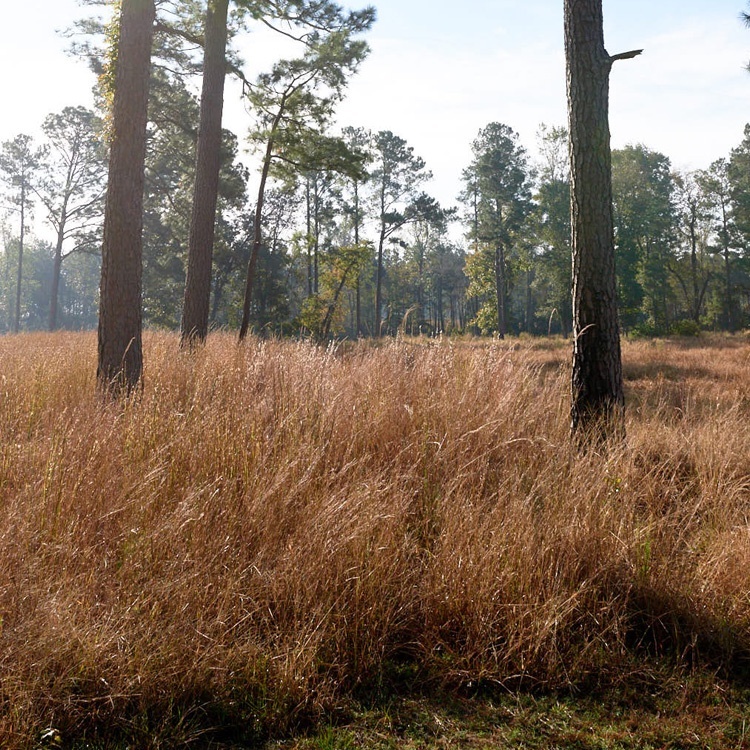 You will want to match native warm season grasses to the soil and soil moisture conditions. 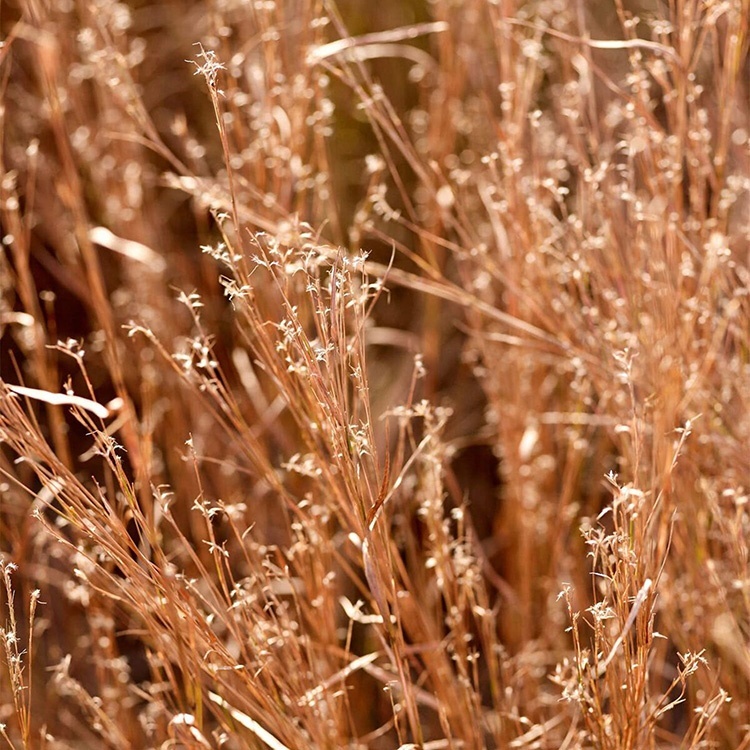 For high, dry, sandy soils, the Little Bluestem and Splitbeard grass may be best. 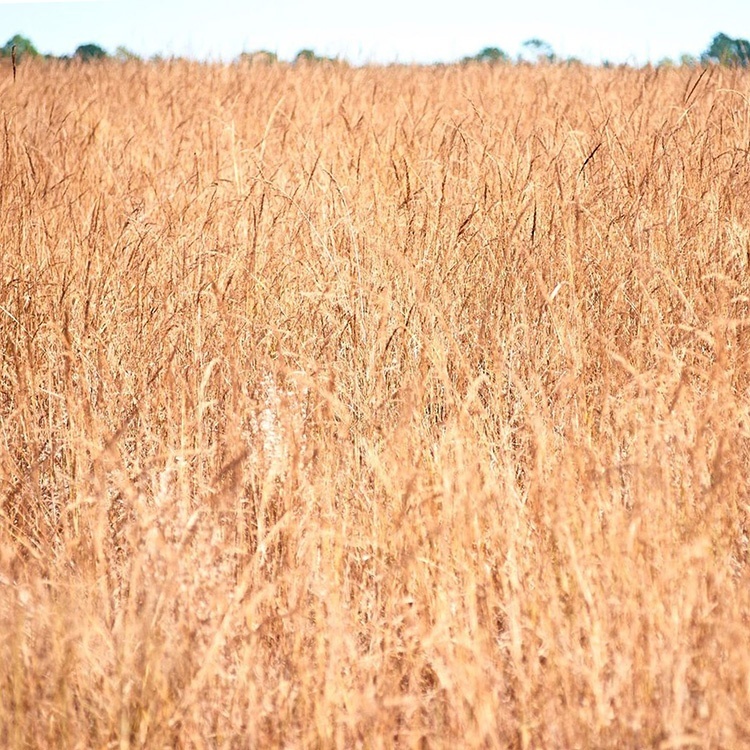 For low lying, organic soils with higher moisture, the Indiangrass, Tridens, and Big Bluestem may be best. Next will be removing existing vegetation with herbicides or tillage. Both practices can yield good results and decisions on this should be made only after decisions on seeding techniques have been made. No till, with specialized drills, generally works best to preserve soil structure and benefits of mycorrhizae.